Optically is a registered provider with nearly all of Australia's health funds. Your purchase receipt will include all the information you’ll need to claim if you have optical benefits included in your policy. Stylish prescription glasses and sunglasses online from $19. It's simple, you either love your new glasses and sunglasses, or get your money back. CHOOSE UP TO 4 FRAMES. 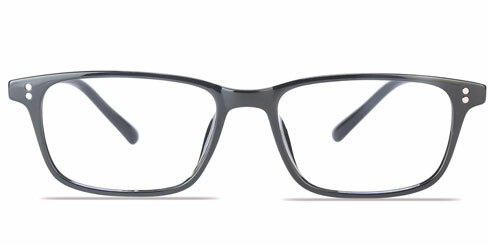 Choose from our new 2019 collection of fashion forward men's eyeglasses. 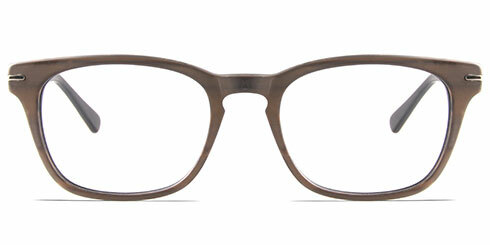 An awesome range of metal and acetate frames for men. Prices start from $29 and include prescription lenses. 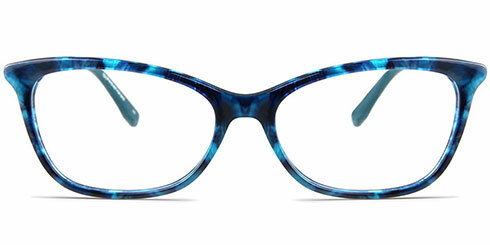 A trendy and chic collection of eyeglasses and frames for women. 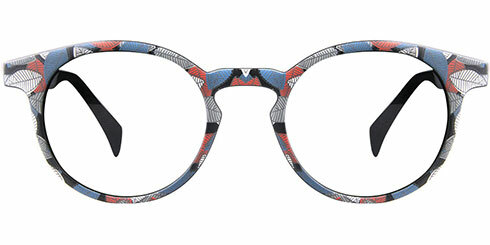 Choose your frames online or visit us at our eyewear studio in Sydney. 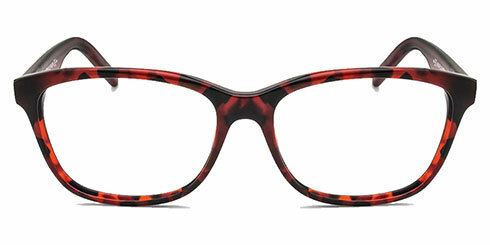 Prices start from $29 and include frames and single vision prescription lenses. Look good and feel great. From aviators to wayfarers, our 2019 collection of sunglasses is Australia’s best. Our sunglasses come with your chosen colour of tinted lenses made to your prescription. 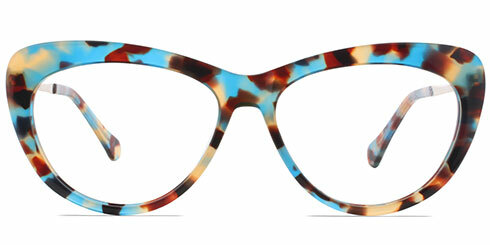 Shop for designer frames online or visit us at our optical store in Sydney. 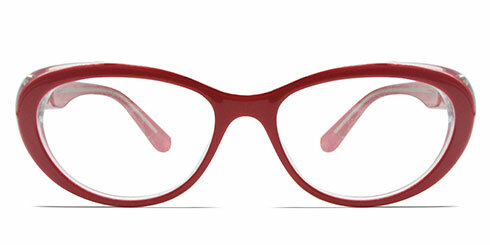 Choose from Tommy Hilfiger, Lacoste, Guess, Gucci, Jimmy Choo and many more designer eyeglasses. 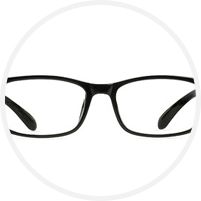 Our designer prescription glasses come with a 100% authenticity and money back guarantee. Shop the latest styles of the best eyewear brands online or in-store in Sydney. Carrera, Guess, Police, Hugo Boss, Jimmy Choo, Gucci and many more. We are registered with all Australian Health Funds. Optically is Australia’s leading retailer of eyeglasses and sunglasses. 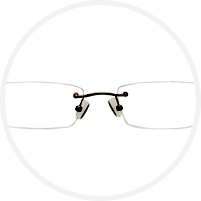 We offer an exclusive collection of glasses, ranging from minimalistic rimless and metal frames to fashion forward full-rimmed acetate frames. Our outstanding range of frames and sunglasses are all conveniently available on our website and at our optical store in Sydney. 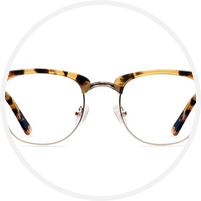 Whether you’re looking for an elegant pair of prescription glasses for an evening cocktail party or a corporate look for the workplace, at Optically, you’ll find exactly what you need. 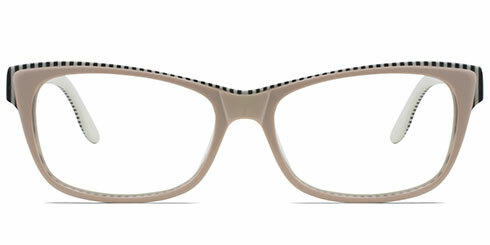 Here, you can literally choose from thousands of frames online for men and women. To get yourself the look you desire, there’s no better place to buy discounted eyewear. We are a registered optical provider with all Australian health funds. When you buy prescription glasses in Australia from Optically, we send you an invoice with all the information required to help you claim your money back from your health fund. Remember, your optical benefits expire on the 31st of December 2018. 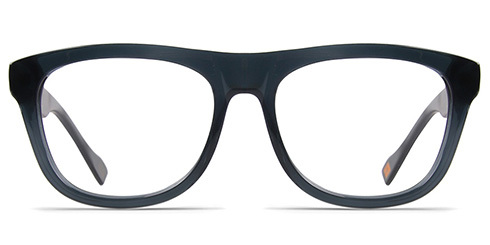 Buying eyeglasses online is easy, simple and fun. The engineers at Optically have developed a virtual mirror to help you try frames online. All you need to do is take a close-up picture of your face and you can see how hundreds of frames and sunglasses suit you. 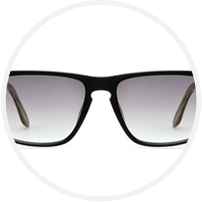 Optically is an authorised eyewear retailer of top designer brands. Some of the leading eyewear brands we stock include Safilo, Guess, Hugo Boss, Police, Jimmy Choo, Benetton, Tommy Hilfiger and many more. We have uploaded our new 2019 collection of sunglasses. 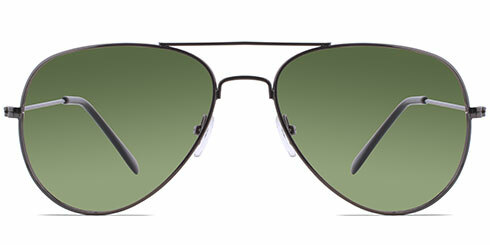 From trendy wayfarer sunglasses to the always in vogue aviators, we have them all. 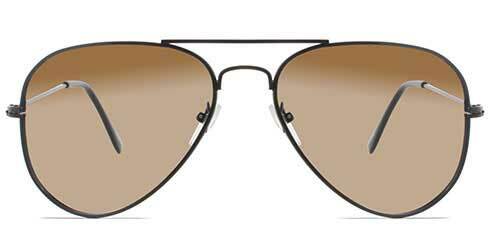 We stock a wide array of sunglasses in various styles and colours. During checkout, you can opt for tinted or polarised lenses and we can customise the pair to your prescription. All our eyeglasses and sunglasses come with a 100% quality guarantee. This means that if for any reason you are not happy with the frame or if the prescription lenses don’t suit you, you can exchange them for free or get a full refund. Optically stock a large range of optical frames and lenses. We also cater to all types of eyewear prescriptions. We stock single vision, bifocal and Multifocal lenses. We also offer our customers an option to include a digital lens coating, which protects the eyes from the harmful blue light emitted by digital devices. You will see an option to select our digital lens coating during the checkout process. Keep in mind that Optically is the only online glasses retailer to offer a 100% quality assurance. 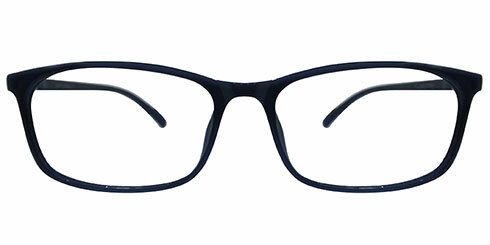 We are the only eyewear company to offer a full refund if the glasses don’t suit you. Yes, our returns policy is easy and simple. Buying a pair of prescription glasses online is simple. All you need to do is get hold of a copy of your prescription and enter this information. Alternatively, you can upload the prescription or just take a picture of it using your smartphone and email it to us. You can try up to 4 frames in the comfort of your home or office. All you need to do is select up to 4 of your favourite prescription glasses and order for a free home trial. 1. 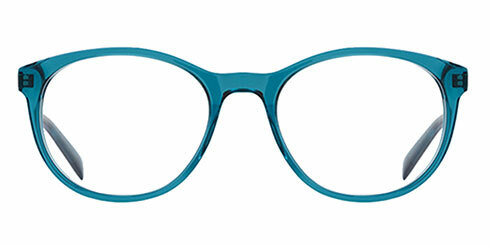 You select up to 4 pairs of frames for a free home trial. During the checkout process, you will be asked to enter your credit card number. However, you will not be charged. Your card will be charged only if you do not return the home trial glasses within 10 days of receiving them. 2. You try the eyeglasses at home and get feedback from your friends and family. Love them? 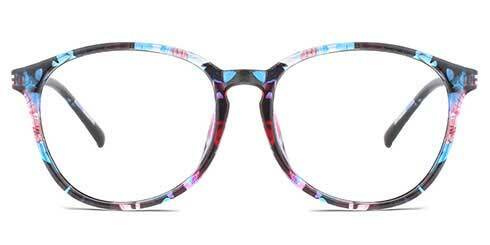 Just place the order for the prescription glasses you love and send all the 4 pairs back via the return free post. It's the easiest way to buy glasses online. 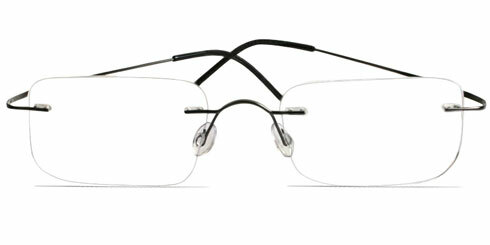 Buy your prescription glasses online from our next day dispatch range and we will have them dispatched within 24 hours. While thousand’s of frames are in stock at our optical store in Sydney, we also stock a wide range of our frames at our optical lab and this facilitates a quick dispatch. So, if you’re in a hurry to get you're new prescription glasses, do check our 24 hour dispatch section. Note that all single vision lens orders from the next day dispatch range are guaranteed to be dispatched within 24 hours. If you have a bifocal or multifocal prescription, please allow 7 to 10 days for dispatch of your glasses. Not comfortable buying glasses online? 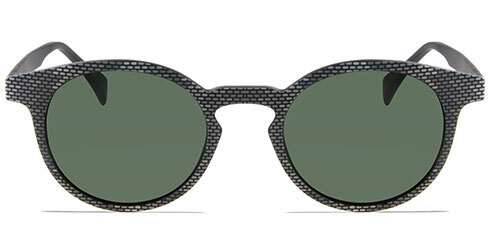 You can visit our eyewear studio in the beautiful eastern of Sydney. We are just two blocks away from Westfield at Bondi junction and car parking is available. At our eyewear studio, you can select from hundreds of frames, discuss lens options, drop off or pick up glasses or just pop by for a cup of coffee! Finally, we love making the process of buying glasses and frames online in Australia easy and simple. If you know what you’re after, just buy online. If you have any questions about your prescription, glasses frames or delivery, call us, email us or just drop by our eyewear studio. We are fast and friendly. We promise to do all that we can to ensure you are more than satisfied with your new pair of prescription eyeglasses.